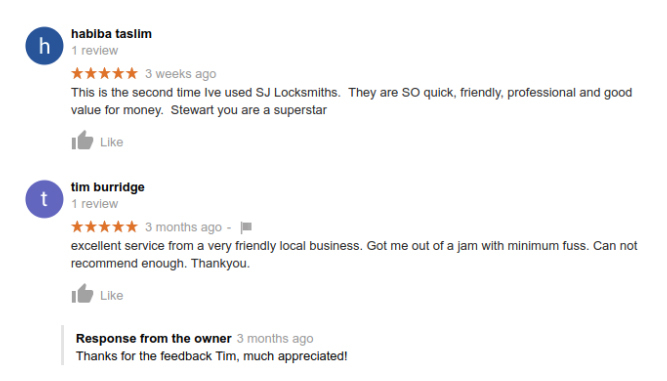 CRB/ DBS certified Locksmith Eltham SE9 to provide help and support for all your locks and repairs. 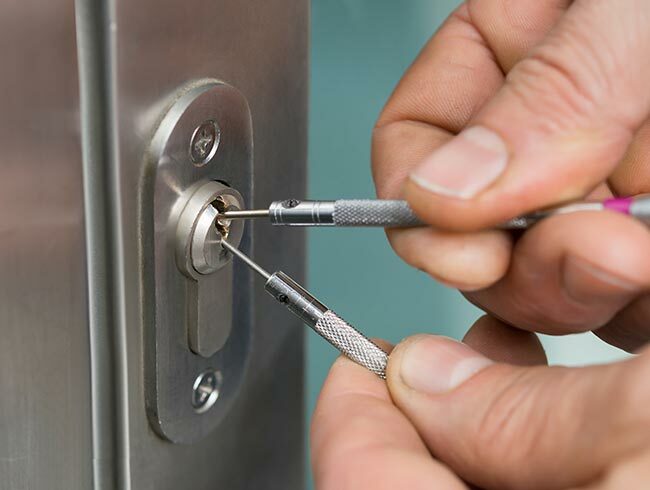 If you are based in Eltham SE9 or surrounding areas like Greenwich, Lewisham, Southwark, Bexley, Bromley, Croydon and locked out of your premises, lost your keys or require additional security fitted or need an emergency locksmith, SJ Locksmiths is the answer. We have lot of experience of dealing with students and their local estate agents and landlords. 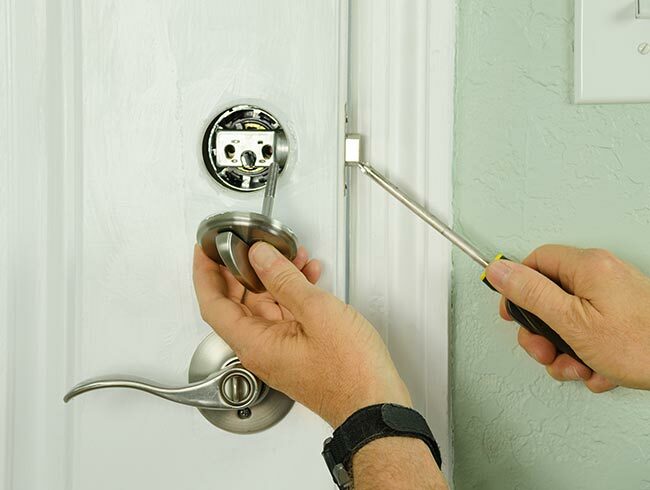 We are fully insured CRB/DBS checked locksmith in Eltham SE9 and work alongside the local police forces. We pride ourselves on the quality of our work with a fair price and customer satisfaction is extremely important to us. 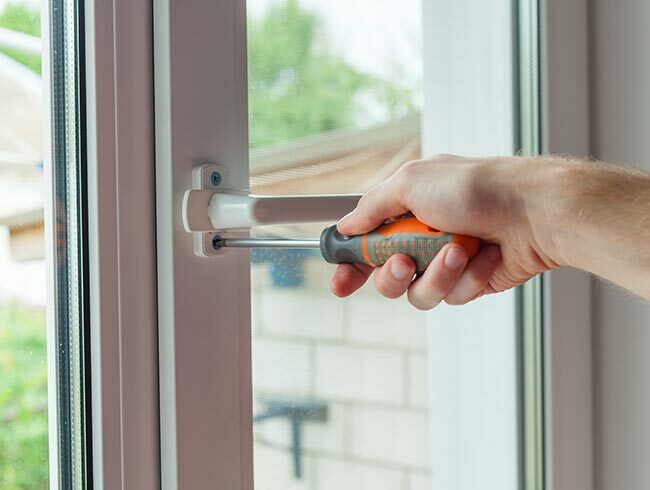 We work with all types of locks and doors including UPVC doors and windows. 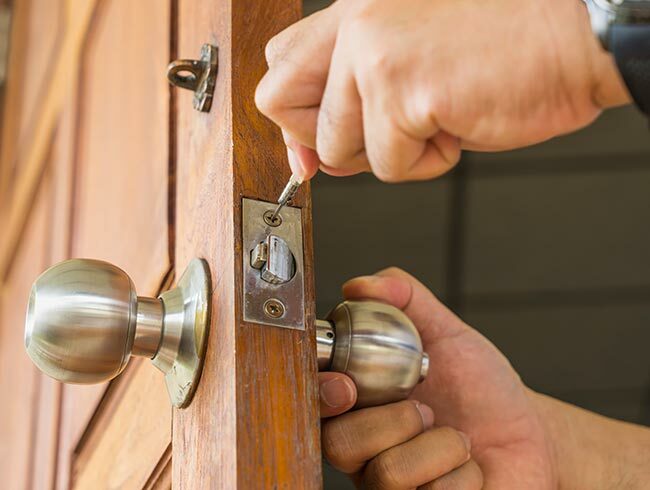 So, whether it’s door or windows lock repairs, broken mechanisms or releasing multi point hooks or bolts – SJ Locksmiths Eltham can help. 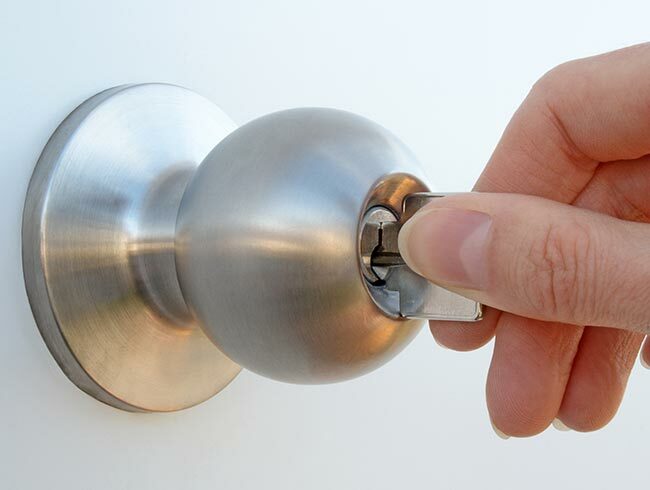 We can also assist with internal doors and locks, fitting additional security bolts including garage doors and locks. We can also supply and fit door and window furniture. 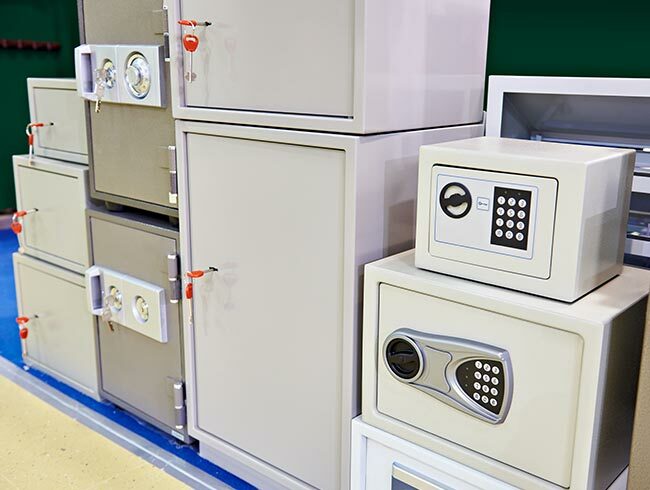 Our locksmith Eltham SE9 is well stocked with a wide range of British standard locks and all our parts come with a one year guarantee. 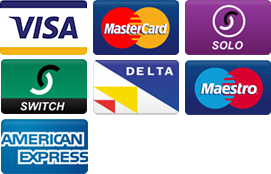 Plus our mobile key cutting service can provide a very convenient solution when visiting you.